it is no secret that Jon Kabat-Zinn is one of our heroes! He was the real powerhouse behind getting mindfulness out of temples and into everyday homes and his program “Mindfulness Based Stress Reduction” is helping thousands of people around the world. 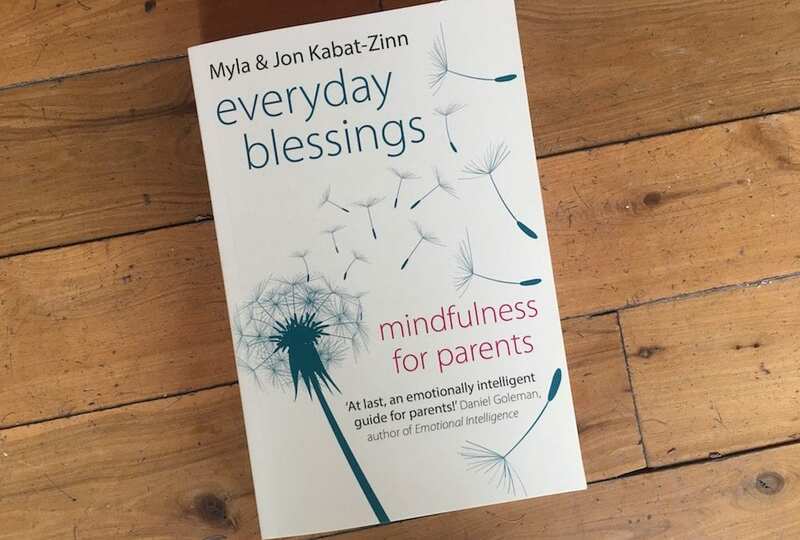 Jon and his wife Myla teamed up to write ‘Everyday Blessings: Mindfulness for Parents’, an inspiring guidebook to mindful parenting. Guiding parents through the tough times and the stress of raising a child, Myla and Jon share their own experiences as parents to reveal how you can use mindfulness techniques to guide children of all ages through life. A great read for any parents or soon-to-be parents.